We are on a precipice, a threshold and it is we who are writing the history of the future. Our human hearts are a thread that weaves through us all and goes beyond culture and race. Only audacious actions from our hearts make sense now. We are being called to let go of fear and recognize that we need each other; both for the transformation of our world and our personal lives. As a mixed-gender workshop, Thresholds Alchemy offers a unique space where the potency of both the divine masculine and feminine lands into a sacred space where mutual support and deep healing can take place. Ceremony, personal journey work and time spent in nature in the depth of the forest all work together to amplify insights and healing that, working alone, we may only glimpse. At this time when we are bringing to the light the wounds that both sexes carry, from years of patriarchy, this work is real, raw and relevant. How do we place the sacred at the centre of our lives? How do we face the hurts given to us by the ‘mother’ and the ‘father’ that in turn can create so much hurt to each other and the wider world around us? How do we find the courage to make bold and audacious decisions in our lives and in our relationships? How do we heal the history of wounding between man and woman? How do you bring yourself to your life, and weigh in to tip the balance at this potent time on Earth? Thresholds spaces are offered in direct response to these questions, and the increasing feelings of despair, sadness, anger, powerlessness, fear and anxiety that so many people are navigating right now. Guided by the four elements of life: Earth, air, fire and water and the spirit of Love, they open a space for us to come back to our soul essence, the sacredness of life and to find pathways to honour each other and so in turn engage in the transformation of our lives, our community and the world. In circles within circles, shoulder to shoulder, we gather, at this gateway, at this time, in this place. Express deep feelings in a safe and held space with the support of others. Be a part of a circle of people and not be alone in your struggles. Open up ways to living a life that has meaning for us beyond the mundane and basic survival. Let go of things in your life that no longer serves so you can make space for the new. Reclaim parts of your soul-self that has been lost. Heal aspects of yourself that feel deeply hurt or broken. Find empowered ways we can support those who are suffering. Find ways to engage with how to take action from love to protect our beautiful world. Speak our truth and make changes that are needed in our lives. Accept, heal and love parts of ourselves we judge as somehow wrong, bad or shameful. You are welcome just as you are, in your broken heart, your confusion, despair, longing and excitement. You do not need to know the how, just bring it all and your openness to explore. And we will open to the powerful transformational energy of the collective. What happens when we come together as a community of soul hearts and support each other to be the best version of ourselves that we can? The weekends will include embodied practices to support our journey, movement and breath work as well as time in nature to nourish and ground us. 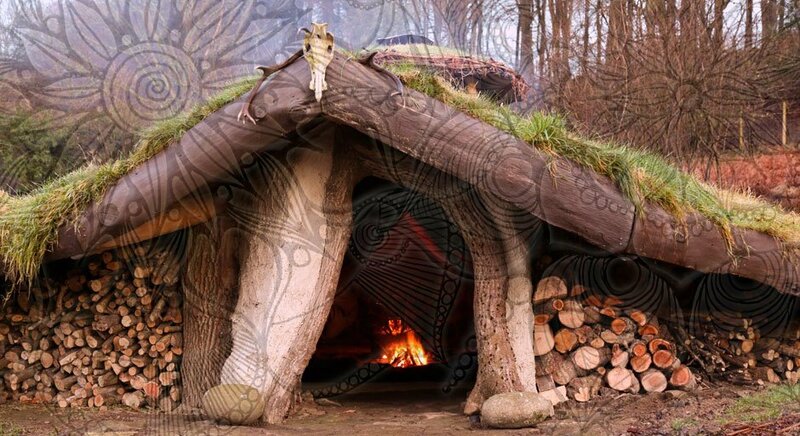 There is a ceremony on the Saturday evening in the EarthLodge with the fire for us to step through our personal and collective thresholds if we wish. “I just want to pay deep respect and thanks to Jewels and Mark and the group of fellow travellers who held and journeyed with me this weekend. I am indebted to your individual and collective strength and courage and feel your belief in me calling me to step forward and claim my power. Anyone under 25 years of age who struggles to attend for financial reasons, may come to our weekend workshops for half price. We offer this in support to the younger generation having access to this important work. If this is you, please contact us and we will send you the relevant information to book. Accommodation: all in-house accommodation is on a shared basis of 2-3 people sharing. Indoor camping is on a shared basis of up to 6 people. Outdoor camping is based on you bringing your own camping equipment or campervan. The workshop runs from 5pm on Friday until 4.30pm on Sunday. Alchemy 4 £380.00 incl. VAT Shared room 'in house' (log cabin or house) 2-3 sharing fully catered.